Lets face it, if your in a business, your there to make money. The best and most effective way to make money is with properly designed signs! 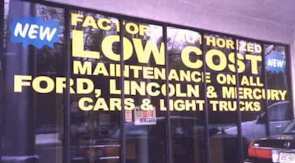 Storefront signs can positively impact your bottom line!! Our wide selection of vinyl materials make it easy to create an effective marketing tool, with your front window! These packages are available for most window sizes. 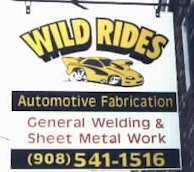 Whether its signs for in your front window, or for the area above your front door, we can design the right sign for your business!! Remember, sign create business. More business means more profit for you!